The Terminal Integration Testing simplifies the production of test results required to pass payment network certification. It provides fast, straight-forward and cost effective solution for outsourcing your certification test project. Flexible delivery options allow for your project to be conducted remotely or on-site according to your needs. 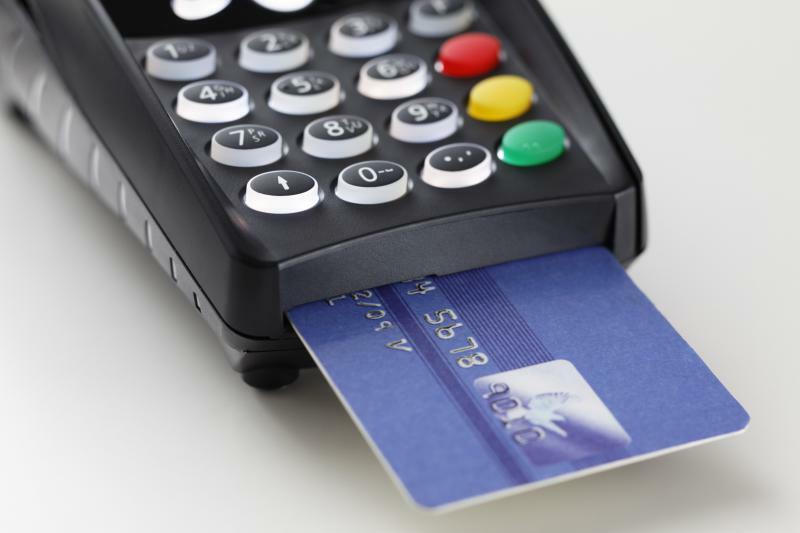 A FIME EMV test consultant will conduct the project from start to finish. The planning and execution of a certification test project for brand terminal integration can be challenging for test managers, especially when multi-brand acceptance is required. You can cut through these challenges smoothly by using FIME Technical Services. Outsourcing your project to FIME means one less complex task to worry about on your project timeline. Compared to an in-house project, outsourcing can save time and money by reducing staff resourcing and training costs and can minimize the risk of missing production deadlines. FIME provides a complete service for brand certification testing that typically reduces the time of a brand test to less than one week for one terminal interface. Booking a test session is quick and easy, we guide you through from start to finish.